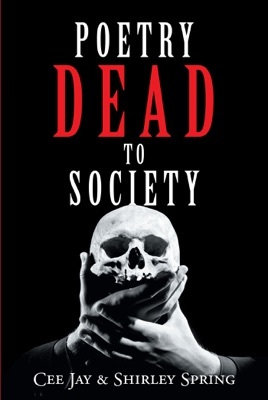 This book was written to awaken and bring back to life poetry within our society! There are many poems of a variety of topics that will amaze and stun you. This book contains love, romance, life journey, religion, heartbreak, and even hatred and anger. This book is guaranteed to open your mind’s eye. Please enjoy the journey this book will take you on! If you like poetry, then this is a book for you. Some are a bit sophomoric, but most are well-written and provides much food for thought. I love the wide range of topics and how the book is organized into chapters with similar poems. Overall, I gave this a 5-star rating because I was intrigued by the poetry in this book and hope for more.